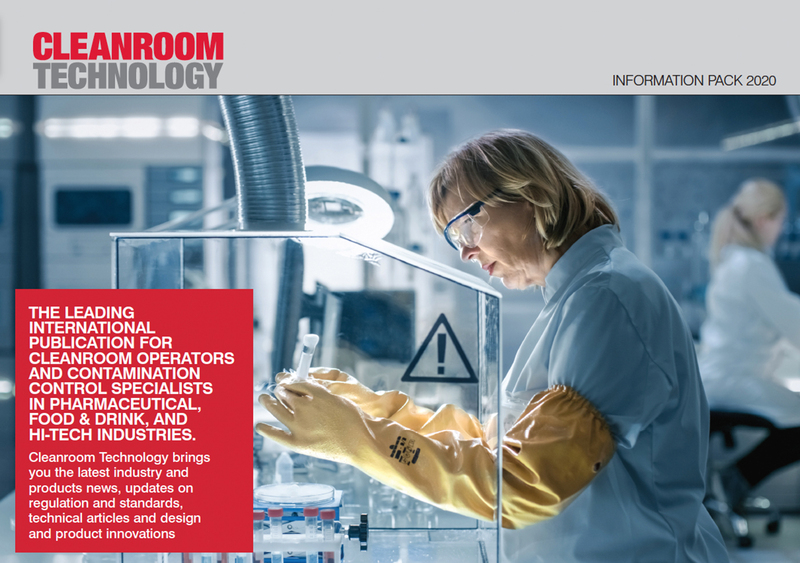 Why advertise with Cleanroom Technology? Whether you’re looking to build brand awareness, maximise your presence at an event or let the industry know about your latest products and offers, Cleanroom Technology ensures your advertising gets exposure to the right people. A full range of display and classified advertising, inserts and reprints are available for communicating your message. Find out more about advertising opportunities, please contact Ali Badr on alib@hpcimedia.com or +44(0)207 193 6654 and request our latest Media Information.